Mr. Ortiz is a Director of Investor Relations and leads the firm’s global EB-5 efforts and investor relations, with a focus on developing new markets. He ensures that the firm tailors niche, differentiated opportunities for all markets that appeal to EB-5 investors in terms of size, structure, and timing. As well, Mr. Ortiz works with current EB-5 investors to transition them into Alternative Investment offerings. Prior to joining Civitas in 2013, Mr. Ortiz was PIO and Communications Director for the Port of Brownsville, where he was responsible for developing its economic development marketing plan and strategy; a financial analyst for Republic Group, where he conducted research and evaluation of industry and M&A transactions; an analyst at Southwest Corporate FCU, where he performed underwriting and maintenance of loans and lines of credit; and an underwriter at Zurich North America, where he priced and assessed financial condition of commercial construction risk for casualty business lines. Mr. Ortiz and his team were named “New Market Champion” by the EB-5 advocacy group IIUSA. 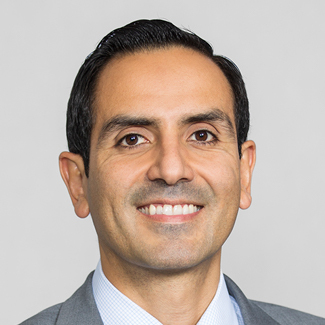 Mr. Ortiz holds an MBA from the SMU Cox School of Business and a bachelor’s degree in finance from the University of Texas at Austin.